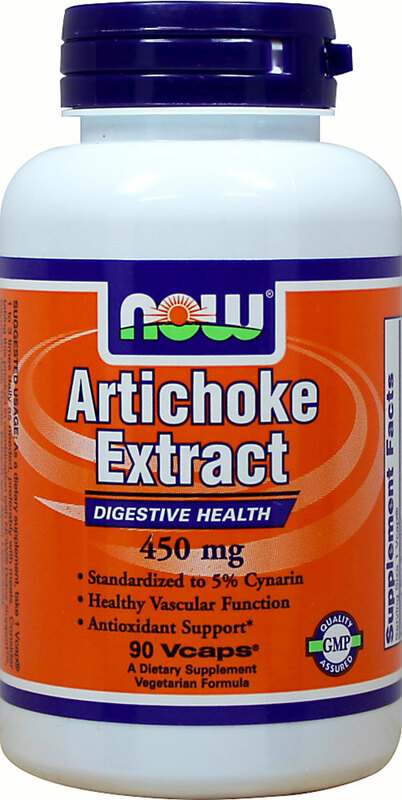 Artichoke Extract has a long history of use by herbalists as a digestive tonic. Modern scientific studies have confirmed that Artichoke Extract can promote healthy digestive function through its ability to support normal bile flow and fat digestion. In addition, Artichoke Extract contains antioxidant flavonoids (such as luteolin and apigenin) that have been shown to support a healthy cardiovascular system.